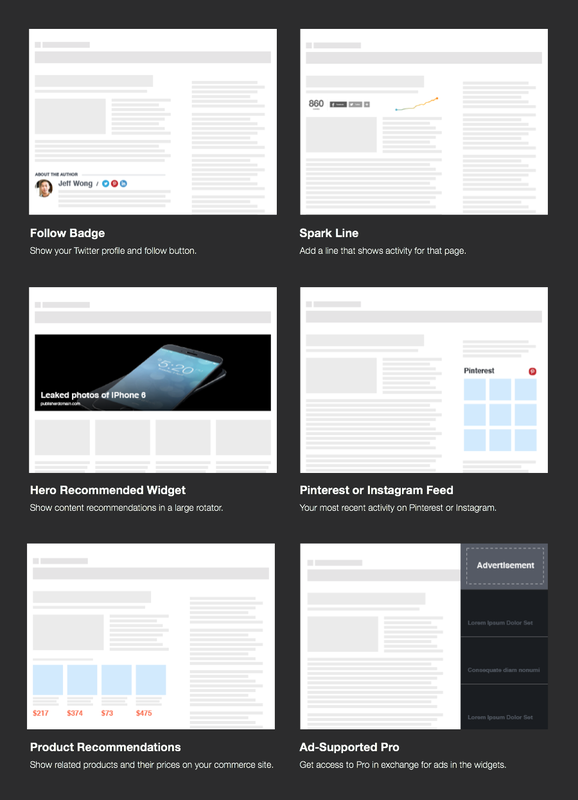 We rolled out a list of new widgets we want to hear your opinion on. We’ve put some serious thought into whether or not these should make the AddThis cut, but it’s up to you, our esteemed users, to make your voice heard and let us know which of these would help you achieve your business or individual goals. You can vote for as many as you want and we’ll let you know the results in the next few weeks. Now, go get voting!